Salford Red Devils v Saints - 28/02/19 | St.Helens R.F.C. Saints almost score a brilliant try through Makinson! 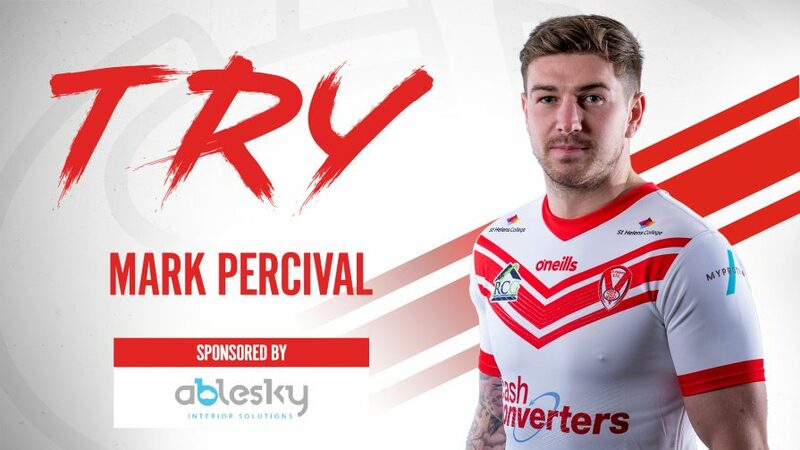 Fages and Percival cut through the Salford left for Tommy to be pulled into touch right near the corner flag! Saints’s Captain sneaks over from dummy-half! 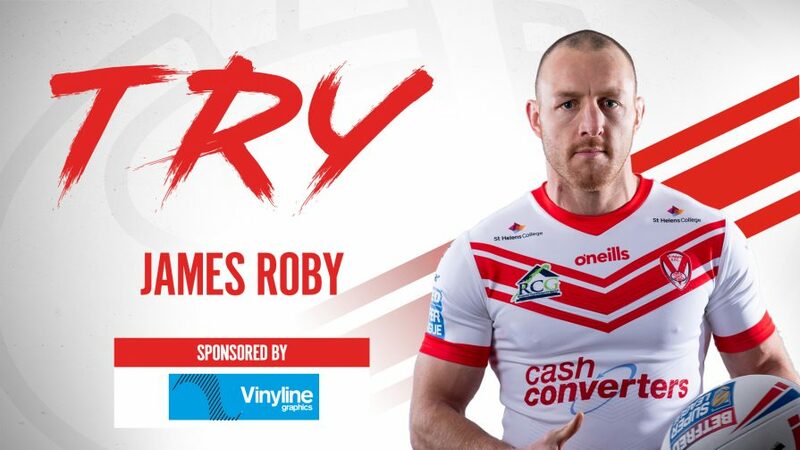 Lomax takes the ball from Fages and dummies inside the defender before crashing over! Fages kicks an inviting ball into the foggy air, Percival contests and comes up with the ball to touchdown!